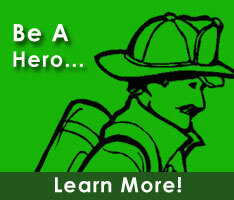 Shirley is currently a member of the Bowers Fire Company, Inc.,. She holds the positons of Secretary within the Kent County Fire Chief's Association, and Treasurer within the Kent County Volunteer Firefighter’s Association. She also serves on the Web Page, and Critical Incident Stress committees.